Our office staff is available to answer your questions and keep the office and projects running smoothly and on schedule. 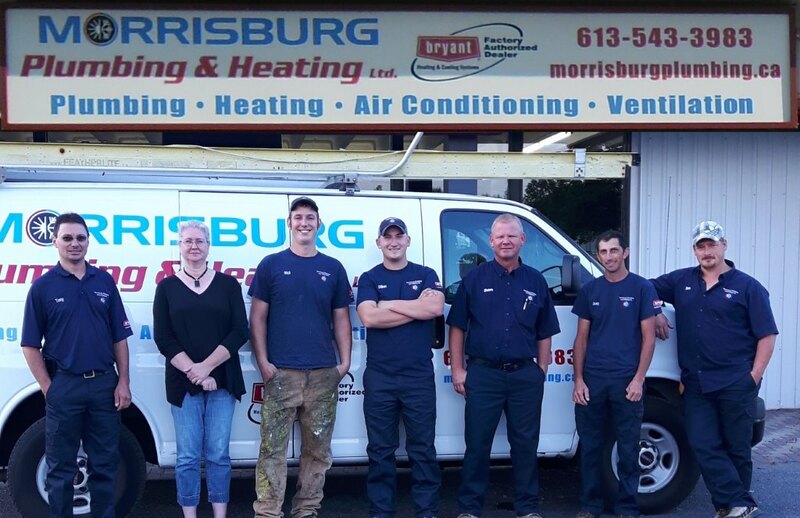 Our friendly staff can help with your new or existing Heating, Cooling and Plumbing needs. For a FREE QUOTE send us your info using this fast and easy form.